Everything that exists originated from a vision of God had of Creation. Vision is the motor that has propelled prominent leaders to shape the destiny of whole nations. 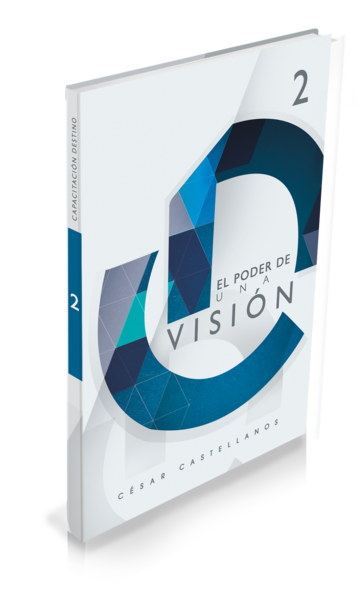 In The Power of a Vision, you will learn the importance of having a clear vision which is the defining factor that motivates a person to persevere in life, as well as learning about the Vision given by God to our church which has blessed thousands of people around the world.